Dillon's new Toolholder fits your XL 650 and ensures that the tools you need to service your reloader are handy and organized. 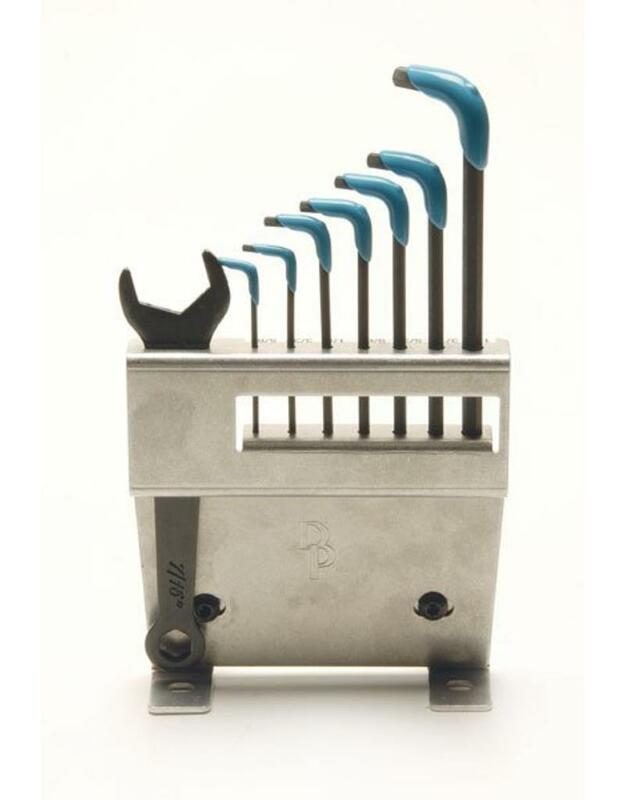 No more digging around your bench trying to find the right size hex wrench! 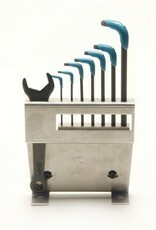 This unit includes a complete allen wrench set plus the one inch bench wrench.